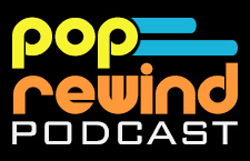 Pop Rewind — Super Mario Maker: E.T. for Atari Style? 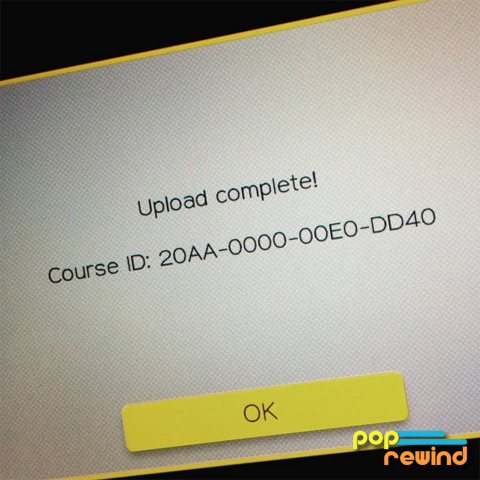 While the world has moved on from Mario Maker, we’re still busy making new levels. You may remember Linz’s Terminator and Mario the Hedgehog levels or perhaps Lee’s Back to the Future Mario Maker Level. Well, we’re back… in Mario Maker for E.T. for Atari… Style. With Linz’s love-hate relationship with E.T. for the Atari 2600, we all knew it was only a matter of time before she created an E.T. for the Atari Mario Maker level.